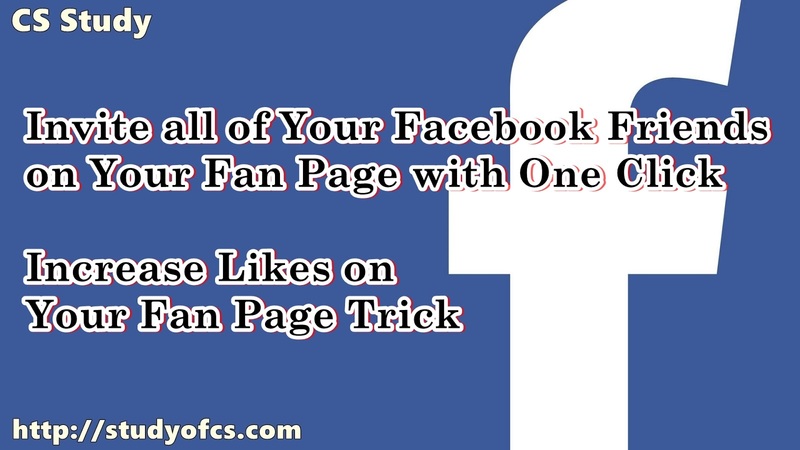 Or here you can learn trick how to increase you Facebook fan pages without fake likes. You will see a box scroll down until scroll bar stop moving down. 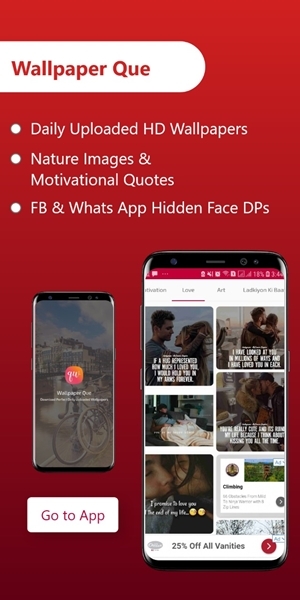 Now click on the Trick mark Symbol onto your URL bar at upper right corner and wait a little bit Your all friends are invited after some times depending on how many friends you have.